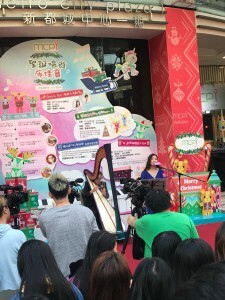 Artscity X’mas Caroling 26 Dec 2018, 3 PM @ Metro City Plaza, Tseung Kwan O, N.T. 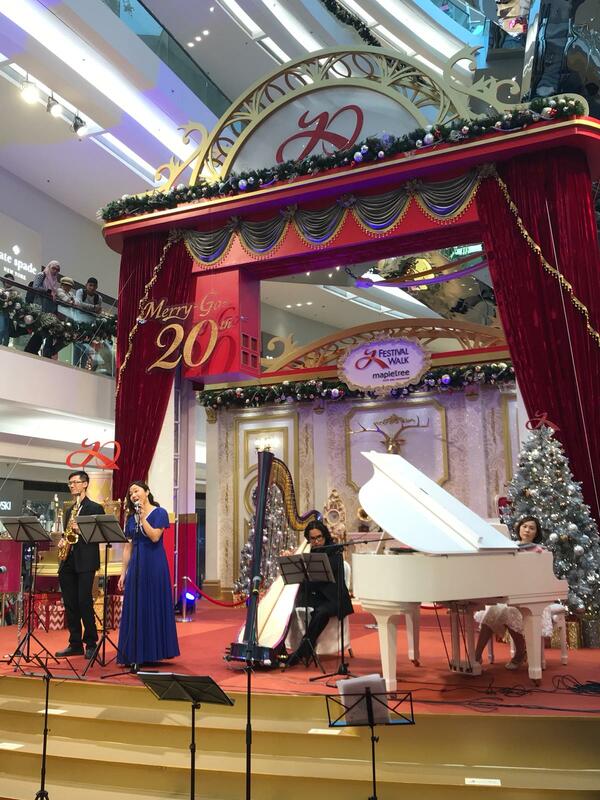 Artscity X’mas Caroling 24 Dec 2018, 2 PM @ Festival Walk, Kowloon Tong, H.K. 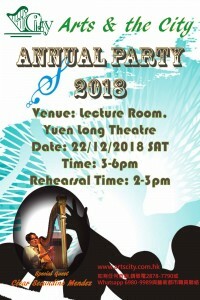 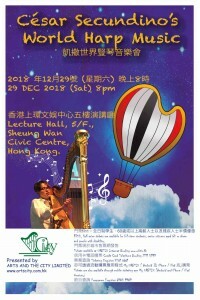 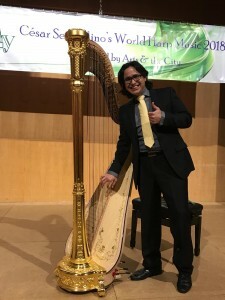 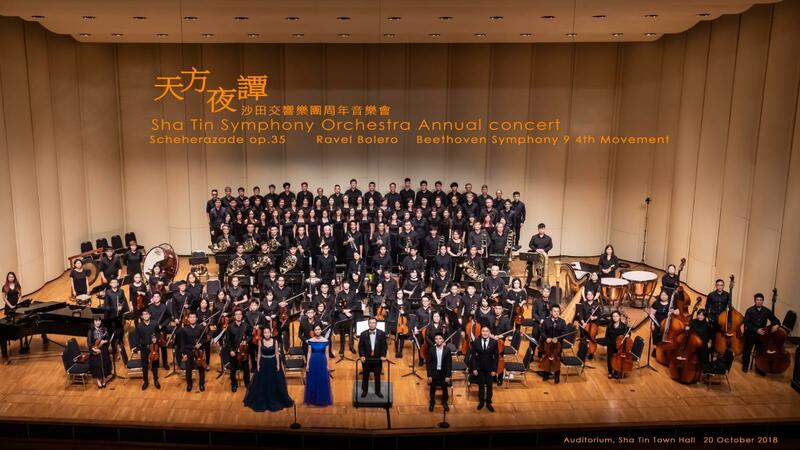 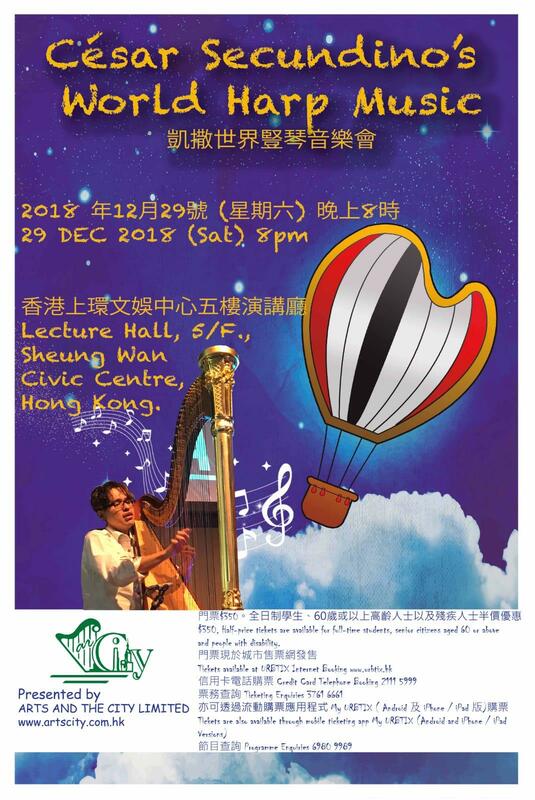 César Secundino Mendez’s Harp Recital organizer by Arts and the City Limited on 29 December 2018 at Sheung Wan Civic Centre Hong Kong. 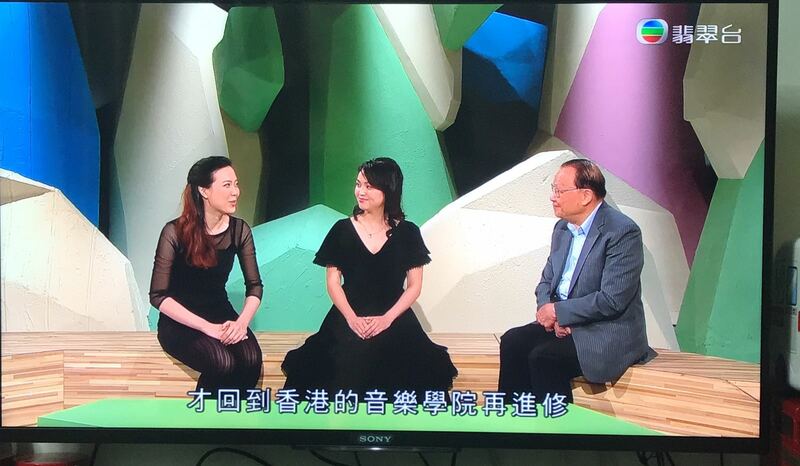 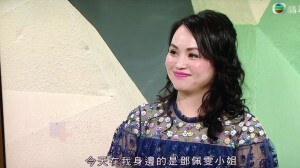 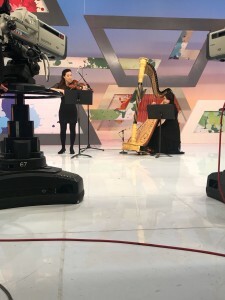 Ms Frances Tang & Pauline Tang is playing harp & violin ensemble, “Après un Reve” by Gabriel Fauré for the TV program “Cultural Plaza” of Jade Channel, TVB on 27 May 2018. Thank you for your supports and taking pictures!!!! 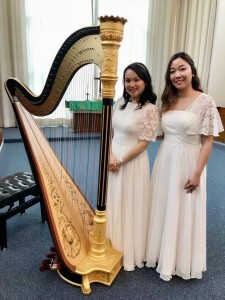 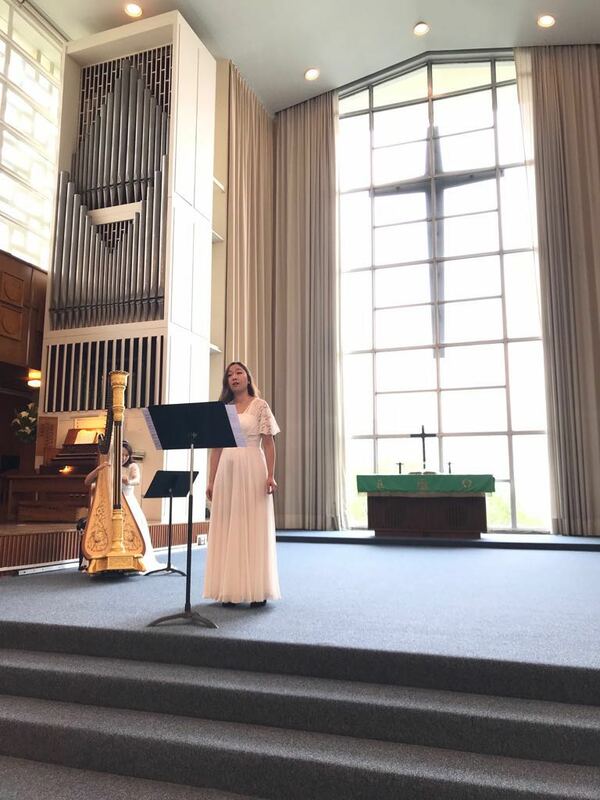 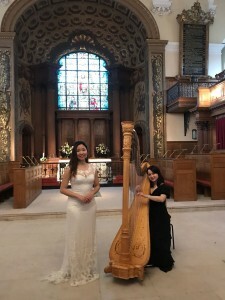 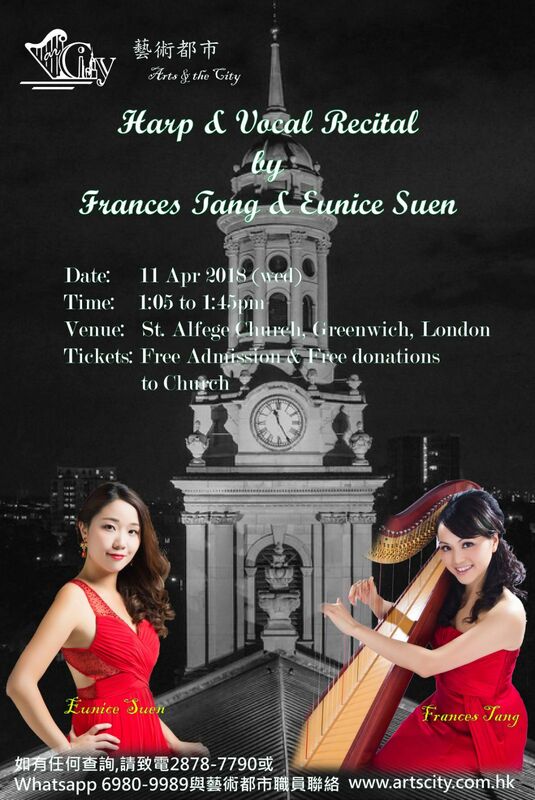 Harp & Vocal recital by Frances Tang & Eunice Suen on 11 April 2018 (Wed), 1:05-1:45pm, St Alfege Church, Greenwich London. 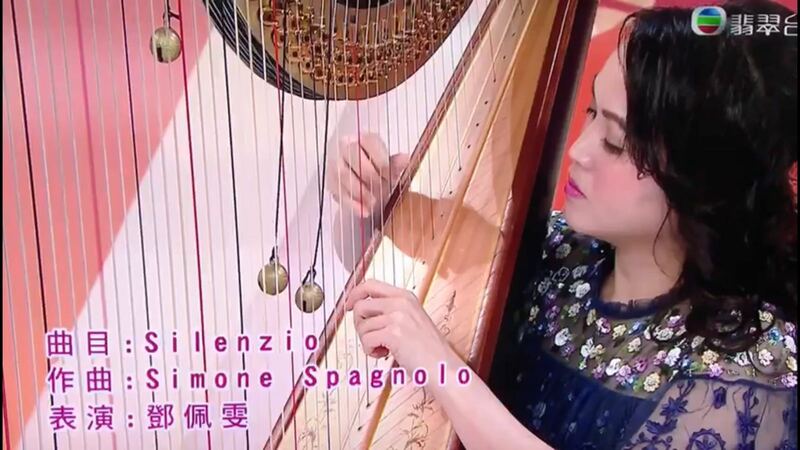 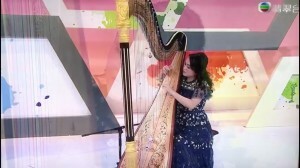 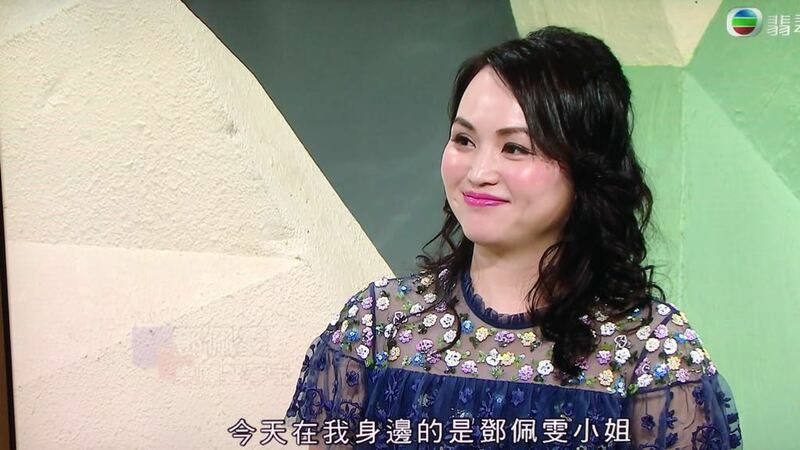 Ms Frances Tang is playing harp solo music, “Silenzio” composed by Simone Spagnolo for the TV program “Cultural Plaza” of Jade Channel, TVB on 4 March 2018. Thank you for your supports and taking pictures!!!! 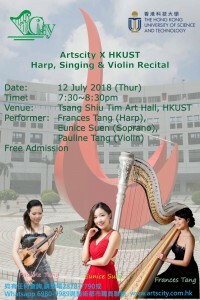 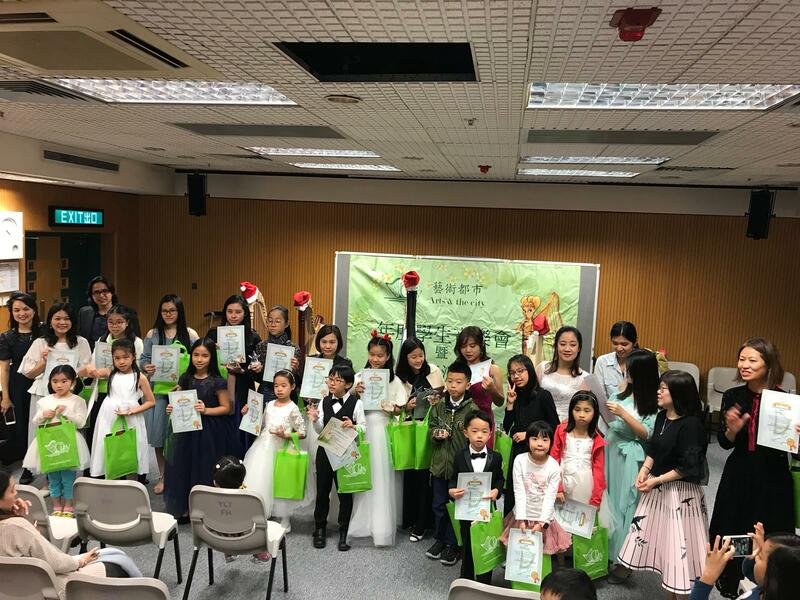 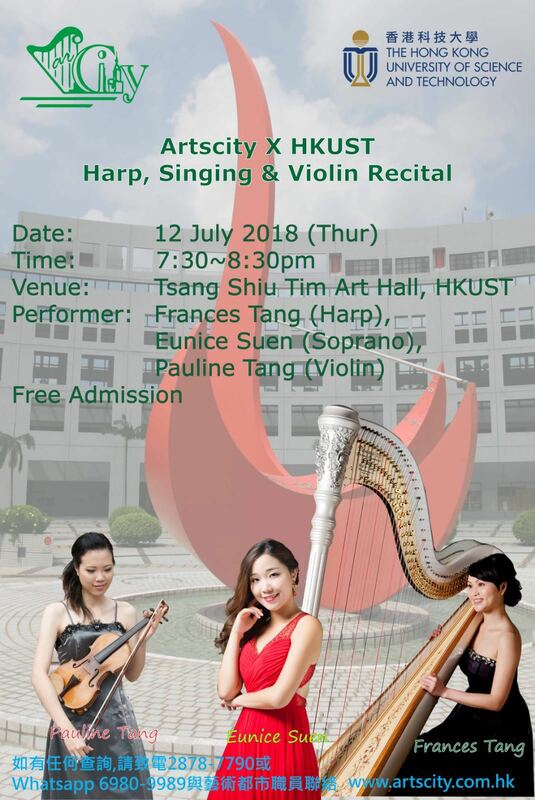 Ms Frances Tang and Eunice Suen were invited to do Harp and Singing performance by the Chinese University of Hong Kong on 28 Jan 2018.